Applewood Chevrolet Cadillac Buick GMC has been serving Mississauga and the surrounding areas since 1959. Applewood Chevrolet Cadillac Buick GMC in Mississauga has been servicing the surrounding areas, including Oakville, Toronto, Burlington and Brampton since 1959, when they originally opened their doors as Denny Motors. They have since moved into their current location in the Erin Mills Auto Center and continue to pride themselves in delivering their customers with the highest level of quality service. 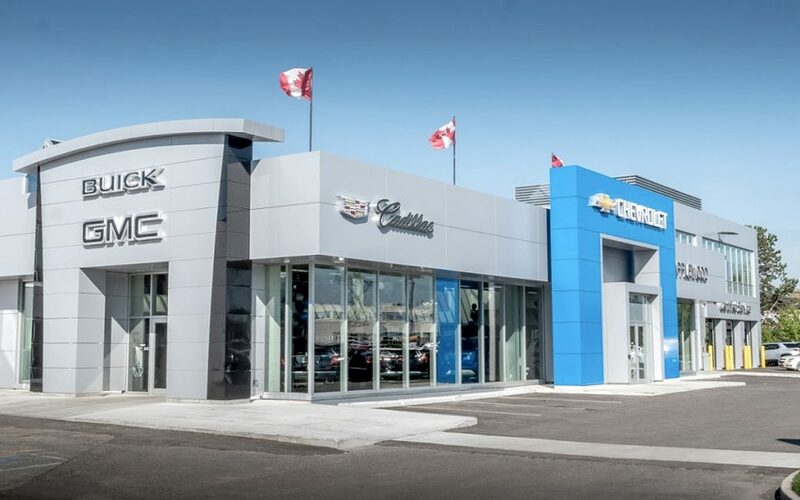 The Applewood Chevrolet dealership came on board with VenueVision as part of the Humberview Group, one of Canada’s largest automotive groups. 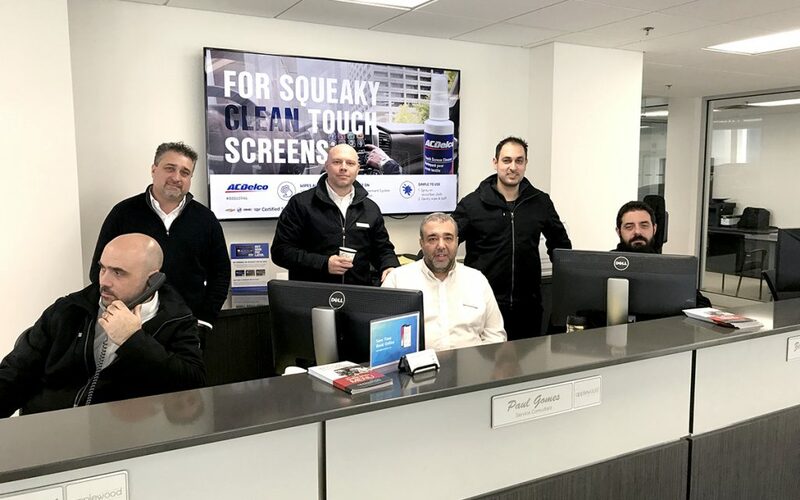 The Executive team at Humberview, signed on with VenueVision at the end of 2018 and launched the suite of innovative solutions at their dealerships across the GTA and southern Ontario. Applewood Chevrolet was one of the first in the group to start the rollout. The management and staff at Applewood are no strangers to providing a customer service experience that stands out from the rest. Take for example their restaurant-style customer café and lounge, with full complimentary meals for waiting service customers and unlimited hot and cold drinks. Adding VenueVision’s dealership solutions to their daily communication processes and functions enhances this level of specialized customer service even further. Paolo Glorioso, Fixed Operations Manager at Applewood, saw the benefits of these tools instantly. “Overall, a very positive change. It’s straight forward and easy to follow along and adapt to the new processes.” Paolo comments that the staff were able to quickly learn the new tools and integrate into their daily functions and communication with the customers. As Appointment Coordinators, Nicole and Dianne also work closely with the Shuttle drivers to coordinate the trips to and from the dealership. Applewood has 3 Shuttles and 5 Shuttle Drivers who all drive throughout the day on varying schedules, so keeping them all organized can be a tough job. 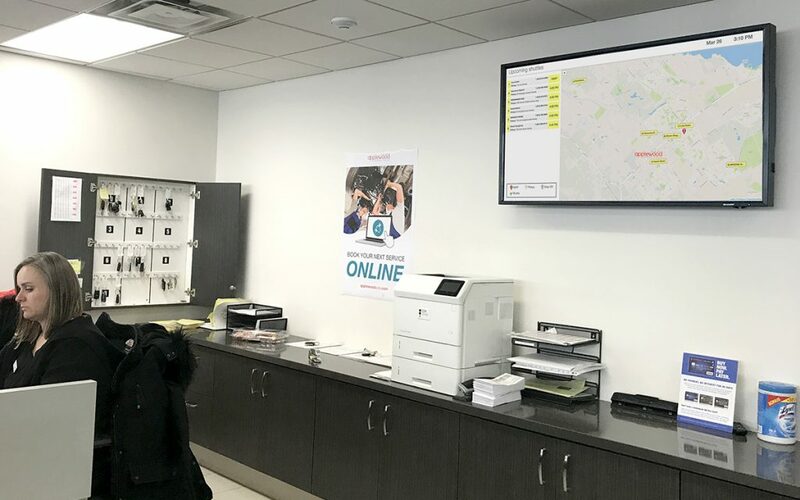 The Scheduling screen, which is located behind the Appointment Desk, helps the drivers and staff see right away when a customer’s shuttle request has been added. And with each driver paired with their own Tablet, they can use this device to assign and claim the passengers they will be taking. Everyone can see who’s been assigned or if there’s anyone still waiting, and all changes are shown in real-time. 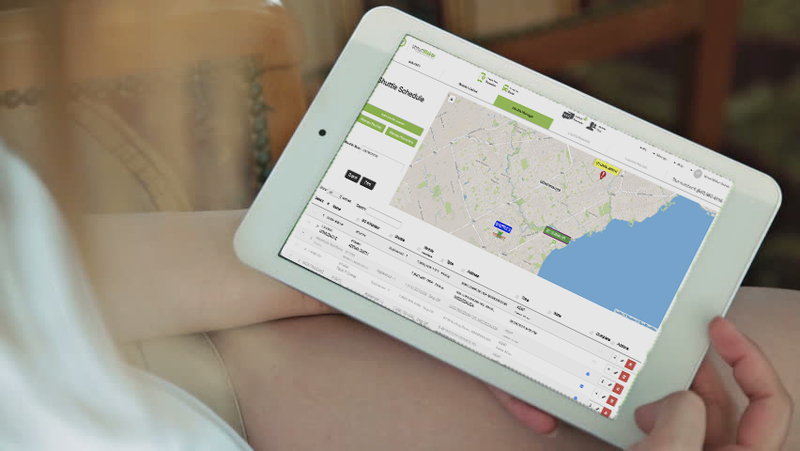 Shuttle Manager Scheduling screen helps Coordinators and Shuttle Drivers schedule and dispatch upcoming drop offs and pick ups at a glance. Shuttle drivers at Applewood Chevrolet use tablets to keep them organized and mobile. 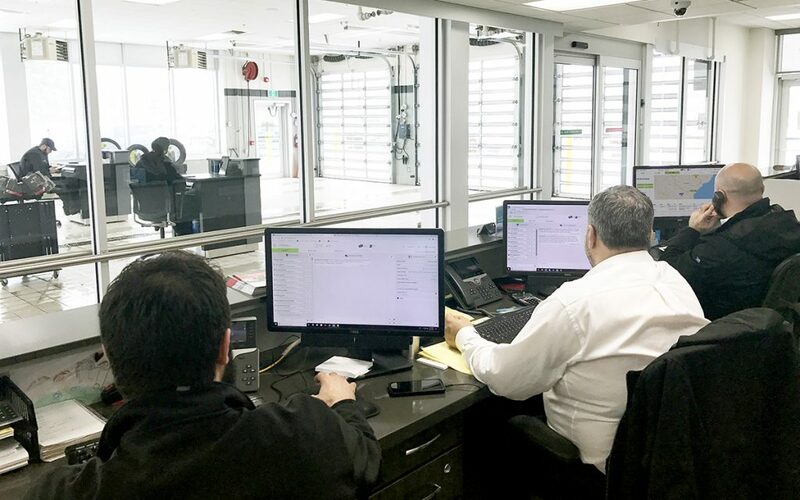 Service Advisors at Applewood Chevrolet can now communicate quickly and efficiently with their customers using autoTEXT. Not only can customers now text the dealership and receive service updates and notifications by text, but they can now also pay by text. 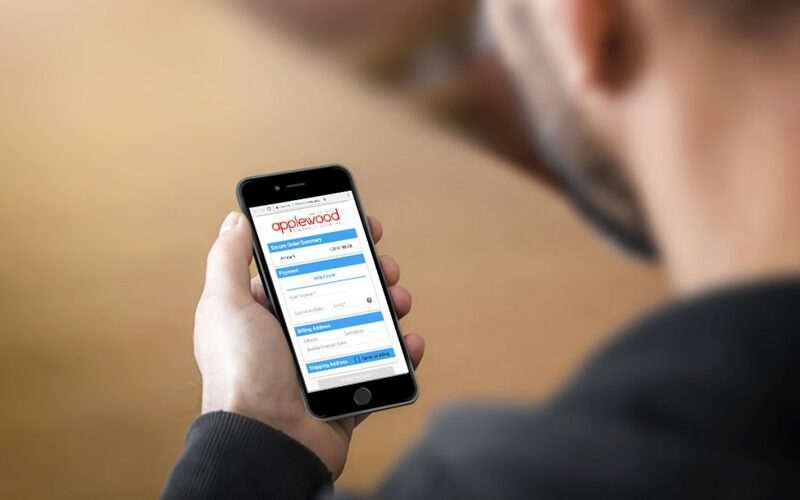 With the addition of Mobile Cashier, customers have the option to view their invoice online and pay for their services through a secure and quick payment page. This can really speed things up at the end of the day when they’re picking up their vehicle. But the benefits of Mobile Cashier don’t stop there. Any department in the dealership can take advantage of creating and sending secure payment links for any dealership service. The Parts department at Applewood uses it to collect down payments for large parts orders. This allows them to receive the down payment first before they order the part, and it saves the customer a trip down to the dealership to make the payment. Mobile Cashier allows any department at the dealership to send a secure payment link to collect payment or deposits within seconds. When it comes to reconciling the payments, the Accounting Department at Applewood has only positive things to say about the system. “I absolutely love it! It’s so effective and quick. There’s a lot of information that is there, all of the info that you need for accounting.” says Dorothy, the dealership’s Accounting Manager. Overall, the implementation and transition to the new tools at the Applewood dealership has been quite seamless. “When we had a couple of questions at the beginning, the support team at VenueVision were fantastic. They were very quick to respond and very helpful,” concludes Paolo. The whole dealership is really starting to see the benefits of these streamlined customer service tools and new processes.